Real feedback and ratings from Real Estate agents' actual past customers. Independent validation of feedback and results. No registration required. Search for free and contact agents directly. 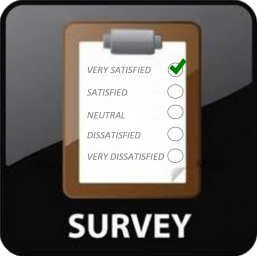 A survey is sent to all actual customers and only actual customers, after a closing has occurred. Better for you than hand selected testimonials and references. Customer service survey leader since 1998 - most trusted source for real reviews in Real Estate. VALERIE was remarkable! She was available 24/7 and made the process less stressful and we felt she always had our best interest in mind. Customer comment from Feb 2019, for Valerie Bays, RE/MAX Properties, Inc.